Time To First Byte (TTFB) is a metric used to measure how quickly a web server responds to a visitor request. It is used as an industry metric when discussing website speed or pagespeed and is the core metric used by popular site speed measurement tools (Pingdom, PageSpeed Insights, etc). It sounds like it should be an accurate/good measurement for how quickly a page loads for potential visitors, and something webmasters and publishers should be paying close attention to, but it’s really not. In fact, if you’re concerned about SEO, visitor experiences, and ad revenue, it really isn’t near as important as measuring a handful of other things. What you really want to understand is how quickly the visitors are getting the content, how quickly they can interact with the content, and how quickly ads and other important scripts load. These are the things that typically affect SEO, UX, and ad revenue the most (relating to speed). Below, I’ll show you what metrics you should be looking at instead of the arbitrary page speed tools and how you can track those as well. I’ll also tell you why these metrics are more impactful for things like SEO; compared to TTFB which actually isn’t ever a factor in search algorithms. What does testing TTFB measure? TTFB measures the duration from when the user or client makes an HTTP request to the first byte of the page being received by the client’s browser. From the end user perspective, TTFB is almost useless. TTFB is actually only accurately measured at the server itself so that network latency isn’t factored into the calculation. This is why a single website could be tested by common website speed testing tools at different locations around the globe and get totally different results. Measuring TTFB from an internet connection using a tool means you’re also measuring your network latency at the same time which obscures the thing TTFB is actually measuring (and we haven’t even talked about how CDNs affect this). Despite the fact that most website owners or webmasters are probably not getting true TTFB scores when they measure it themselves, it largely isn’t measuring what they think – or hope – it measures: how fast their website is. When TTFB is reported, what is being looked at is not the time of the first data byte of the page. It’s actually the first response from the HTTP request. What actually matters for visitors, SEO, and all of your ads and scripts is how quickly the data loads from a practical standpoint. This is a true measurement of practical website speed. For example, if your TTFB is fast but your Google Analytics script and page content is still slow to load, the visitor may bounce because of the page’s speed and you’ll never know it because the analytics script never fired and recorded the event. This is one of the things Google is really big on measuring and recording (they said is much at Pubtelligence). So, the problem with TTFB is that it has no effect on SEO, revenue, or the visitor’s experience and may ultimately trick you into believing you have a page or site that is fast — or fast enough — when it actually isn’t. What actually matters to search engines and visitors? I’ve mentioned ad nauseam above about how webmasters should actually be trying to determine how quickly all visitors are accessing content, engaging with content, and loading important data. This is ultimately what will make users happy, and also what search engines like Google will be most interested in. Here’s a good case study. This site actually made their scores worse in a tool like Pingdom by adding common pagespeed features like lazy-loading. The improvements led to a decrease in the ACTUAL time it took for the page to become interactive to the visitor (access the content, scroll, see ads, etc.). We will get more into this below. This actually led to improvements in session duration and decreases in bounce rate. This saw them increase the total amount of organic keywords they ranked for after the changes were made. 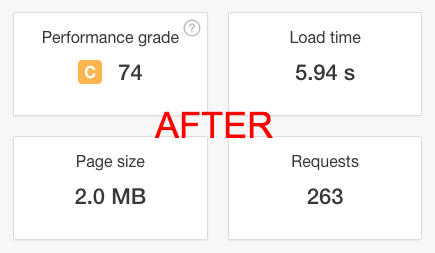 This is a great example of a website that saw their pagespeed score through a tool like Pingdom (or Google’s own Pagespeed Insights) go up, yet actual speed on the page to the visitor improve. This led to better visitor experience metrics overall and improvements in organic search positioning. In fact, Google has said in the past that if they record that a visitor is willing to wait a long period of time for content to load, it will not downgrade a “slow” site. 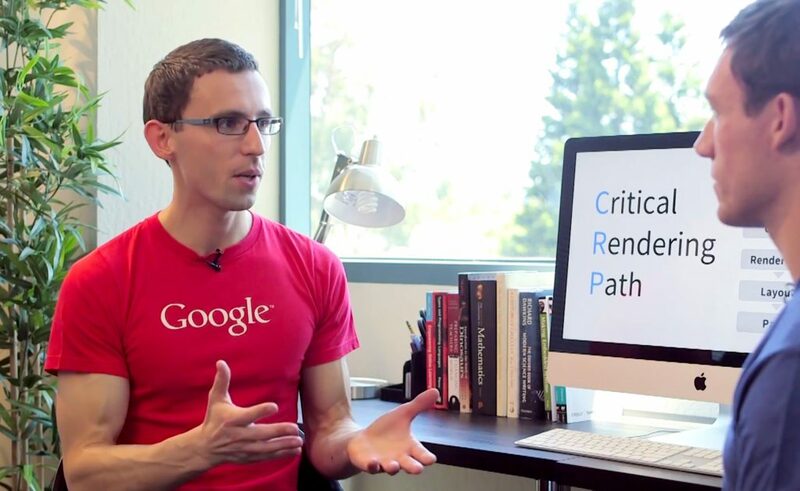 This gives insight into how Google is measuring and thinking about pagespeed. Google is most concerned about how quickly visitors are accessing and able to interact with the content. Ultimately, it is a relative stat – and Google specifically – has touched on how this is weighted differently for every query. Additionally, website owners should also be concerned about additional data and how quickly it loads. Things like ads and important scripts need to load quickly as well. Fast-loading ads obviously affect revenue, but analytics scripts and other important code can play an important role in a visitors experience and how a webmaster is recording those events. One of the best ways for publishers to measure and think about delivering content and data quickly is by accounting for DOM (Document Object Model) loading. Why is measuring DOM important for webmasters? Basically, when the DOM is loaded it is what allows a user to be able to see the page the way it is supposed to be displayed and when all JS and HTML elements are fully-functioning in the session. How should DOM be measured? There are two types of ways of measuring DOM that matter for all the things we talked about above (SEO, visitor experiences, ad revenue). 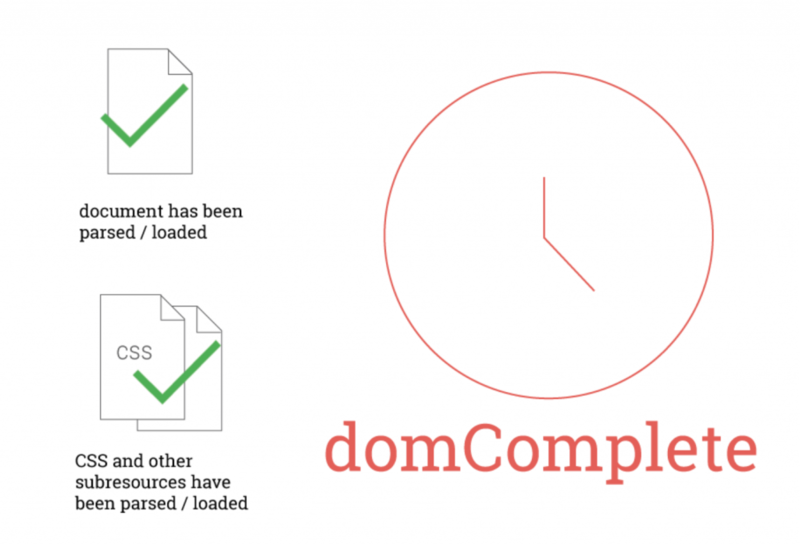 DOM Complete means the page and all of its subresources are ready and loaded. This is the point where all processing is complete and all of the images, etc. have finished loading. This isn’t as important as DOM Interactive, but it is still worth tracking. DOM Interactive is the time until the browser has finished parsing all of the HTML and DOM construction is complete. The user can now see and engage with content prior to some of the images, CSS, and other subresources being loaded. Measuring and testing those two types of DOM will provide much better insights into the time it takes for pages to display content – and become interactive – to visitors; as well as the complete time it takes for the page to be fully functional. This is important because it is not always important for the entire page to load right away. This sounds crazy, but the truth is that – for visitors and search engines – they are really only looking for one thing to load quickly. The content they came there for. All the other parts of the page that might be slowing down the website, causing higher bounces, and reducing UX metrics can be loaded slower; as long as the most important parts of the website are loaded first. We looked at this in a mini case study a while back. I’ve previously helped a lot of sites implement things like lazy-loading, etc. to ensure that content displays quickly; despite the fact that TTFB might actually be much worse. This means pagespeed tools and even Google Search Console may show a site as taking longer to load, but in reality, users are getting content faster as a whole. These changes often result in lower bounces and more pageviews per visit; classic UX metrics for website owners. While Google – and other search engines – are more sophisticated than just measuring these metrics, they are accounting for how pagespeed affects user behavior and in this case, it is positive… remember Google’s comments earlier about slower pages actually ranking higher if users were willing to wait for the content. 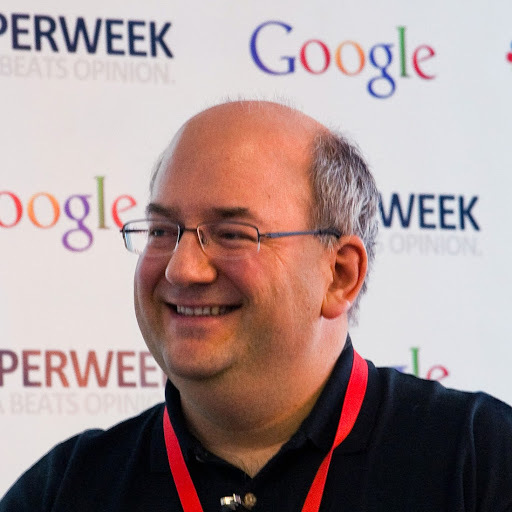 The point is, Google is not scoring pagespeed, they are looking at behavior. The goal of the webmaster should be to leverage all the information they can to improve the website’s usability to the actual visitor. This will be what impacts search results the most; not a TTFB score or tool score. All Ezoic users can access this right now by logging into their dashboards and then going to Reporting > User Experience and then selecting DOM Complete or DOM Interactive for any given date range, page, etc. If you’re not using Ezoic, you can sign-up and try out the reporting (it’s free), or you can use this article written by our friend at Google, Ilya Grigorik, who outlines how to run a request for your DOM (and more). So there it is. We certainly aren’t the only ones talking about how irrelevant TTFB is. Even though Moz did a study on TTFB and its relationships to SEO a while back, they since admitted that any correlation likely has nothing to do with TTFB. Additionally, Cloudflare has talked about how TTFB can actually get worse while actual pagespeed can actually get better in many cases. DOM is what the Google webmaster team seems to be spending a lot of time talking about these days, and DOM Complete and DOM Interactive provide a better look at how quickly visitors can access content and when critical page resources are fully-loaded. This better accounts for when you may be optimizing loading based on visitor engagement/SEO; instead of arbitrary loading times. Questions, concerns, thoughts? Leave them below. Nice post. This is true if user trust your website, they will wait for your content to load. I was always paying attention to TTFB, but now I will look at DOM as well. Thanks for sharing. Great Article, everything is clearly explained. Great post, but would be great if Google would clean up the issues that Youtube, Analytics and Google fonts cause with website load times. this rocked my world. I only do sales for my company, but till now I have been presenting clients with the TTFB speed. This changes everything, I need to find a way to present them with more accurate information so I don’t come off as alarmist. Are there any free tools that just show me the DOM Interactive? You can see it by pulling Google Developer Tools. I’m a complete novice at this and built my 1st wordpress site. But I’m having major issues with it. When I’ve been doing some tests, the waterfall, dns lookup in aroudn 20ms, then shows the TTFB at between 12000ms but is often over 20000 milliseconds. I’d never wait 5 seconds, let alone 20 seconds for any site to start to load! It wasn’t always like this, used to be quite fast. Bounce rate has gone from mid-40’s to mid-80’s in the last 2 weeks. I’ve tried enabling, disabling cloudflare, the host set up a cache plugin, the theme dev said it was useless and changed it to a different one – both the webhost and theme dev are now saying it’s optimised fine and loading as expected. The host also said TTFB isn’t at all important as the page is loading in the background. Allegedly it loads very fast their side but I’m having reports from real customers saying it often doesn’t load and times out. Other than buying some new hosting and starting again from scratch, I’m not sure what else to try! Phil, I’ve been in your situation before. Its not fun and I’ll give you a few pointers that I think might be helpful. 1.) When we are talking about caching and CDNs, nothing is instant, so sometimes you make all the right changes and things won’t be working as they should be for 24-48 due to the fact that things often take a while to propagate. 2.) DOM interactive is probably the best indicator of how quickly users are actually able to see and interact with your content. If you can see this being below 4s (2-3s is better) then your users are likely going to be happy. 3.) The waterfall should give you a good idea of what is actually taking a long time to load. Is it the CSS, JS, HTML, external calls? Understanding what is loading slow can give you ammunition to those involved to help them understand what specifically may be conflicting and causing actual real-time slower load speeds. 4.) TTFB is not a good speed measurement, but actual experiences can be. 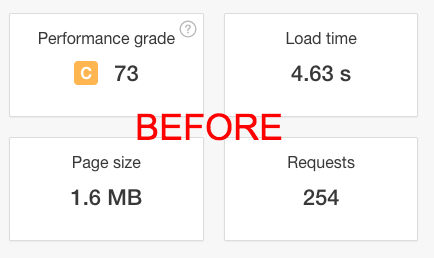 Seeing how a site speeds, in reality, can help you understand if improvement is really needed or not. Proper caching setup, CDN use, and best practices like lazy-loading etc. should help you ensure your users are happy; and then you can ignore arbitrary speed scores. Which tool did you use to measure this?